MTN Nigeria will become a Public Liability Company (PLC) in 2016. Accordingly, MTN will list its shares on the floor of the Nigerian Stock Exchange (NSE) by way of public offer for purchase by interested members of the investing public. A senior insider in MTN Nigeria confided in Business Journal: “Well, l can tell you that the management has concluded plans to list the shares of MTN on the Nigerian Stock Exchange (NSE) in 2016, mainly due to intense pressure from various quarters in the past three years. 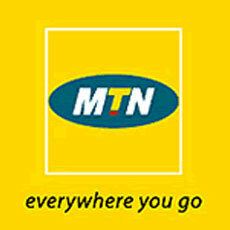 Unless there is a change of policy in the near future, the 2016 date remains sacrosanct for now.” The insider said part of the game-plan for 2016 was the selling off of MTN telecom masts and outsourcing of various operations of the company since 2013. 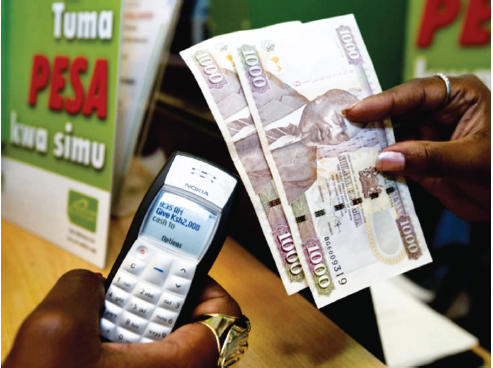 In the 2014 business year, MTN recorded revenue of N824.8 billion compared to N793.6 billion in 2013. Analysts in the industry also believe that investors in MTN were complaining of static growth, especially in terms of income generation and unending demand for right-ofway payment by various state governments and government agencies.